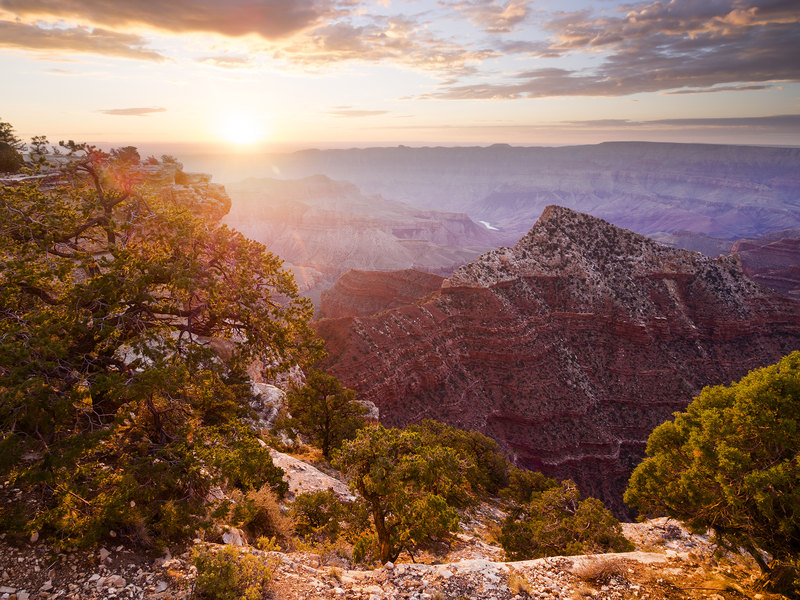 See the majestic beauty of the Grand Canyon from a vantage point unlike any other. The exciting 30-minute helicopter adventure explores the awesome Central Canyon and the Dragon Corridor. Marvel at the ever-changing shades of color, light & shadow. You will fly in first-class comfort. Dramatic music and narration is broadcast through your headset. There is also direct sound hookup so you can record the music and narration as you videotape your adventure. After your flight, we will head into the Grand Canyon National Park for lunch. 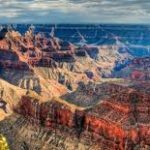 After lunch, you will have free time at Grand Canyon Village to explore the historic buildings, visit the gift shops or walk part of the paved South Rim trail. Then your Great West Adventure Co. guide will take you to the East Rim to a few more great lookouts. As we drive out the East exit we will drive along the Little Colorado River Gorge into the Navajo Nation. Here we will stop at the Historic Cameron Trading Post before returning to your resort. You will have the opportunity to browse the Native American artwork and shop for souvenirs. WOW! This is a day you will never forget! The Maswik Restaurant has a casual cafeteria atmosphere. They have an extensive menu including salads, pasta, pizza, burgers, hot sandwiches and Mexican Cuisine. There is something for everyone. The El Tovar Hotel opened its doors in 1905. It is a Registered National Historic Landmark. In the past, the hotel has had many famous guests including Theodore Roosevelt, Albert Einstein, Western author Zane Grey, and many others. Today, El Tovar retains its elegant charm. 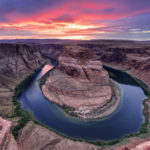 Located on the Canyon’s South Rim, it features a beautiful dining room with delicious entrées such as Blackened Rainbow Trout, Stuffed Pork Chops, and Grilled Chicken Breast. They also have lovely gourmet salads, sandwiches, and pasta.